Say farewell to your eyebrow pencil! 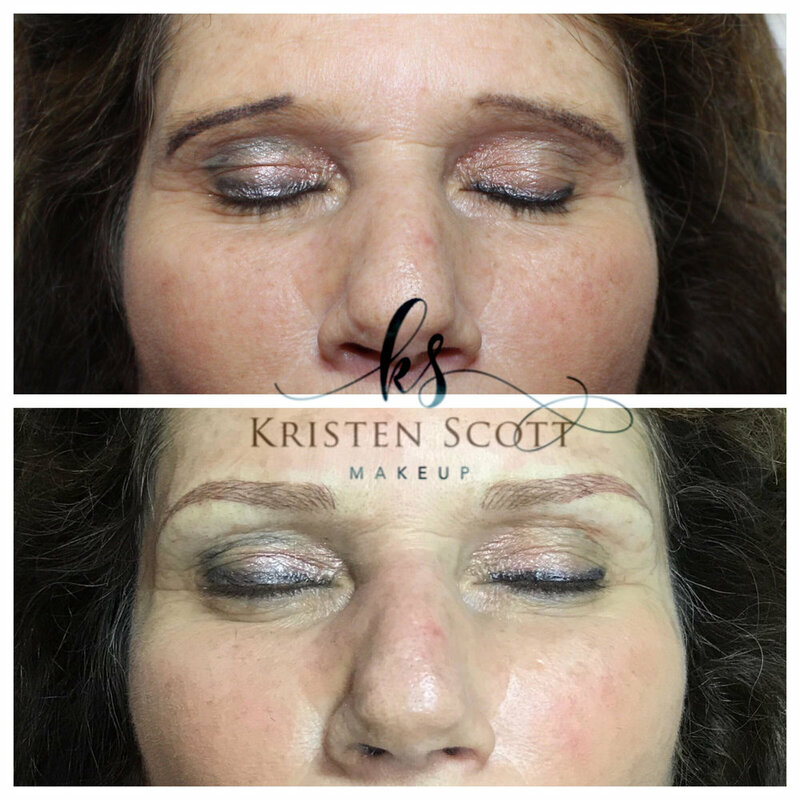 Unlike a regular tattoo, microblading is a form of tattoo artistry where pigment is etched into the top layer of your skin with a manual handheld tool instead of a machine. Fine, hair-like strokes are drawn onto the skin, one by one, with the tool to mimic natural hairs in your brows. This is a safer, more natural alternative to cosmetic tattooing. Microblading is an extremely meticulous procedure, and since results last 12-18 months, clients can take comfort knowing the technician pays close attention to detail. 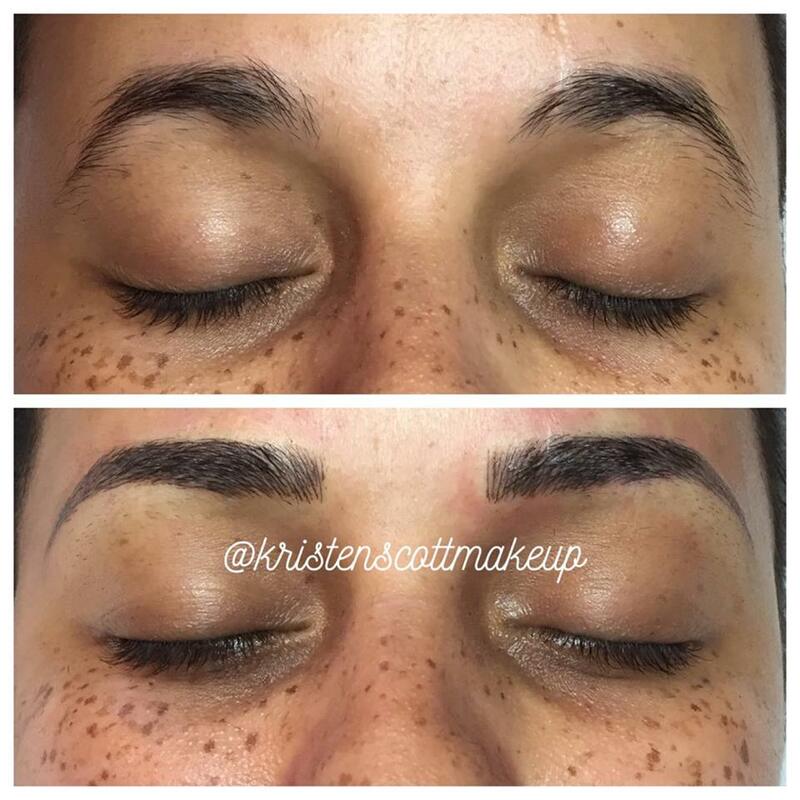 After healing, microblading is very low maintenance. No special care is required, other than a brief touch up once a year. Includes meeting, going over medical history, choosing a pigment color, brow mapping and shaping on your face, and going home with an information booklet. 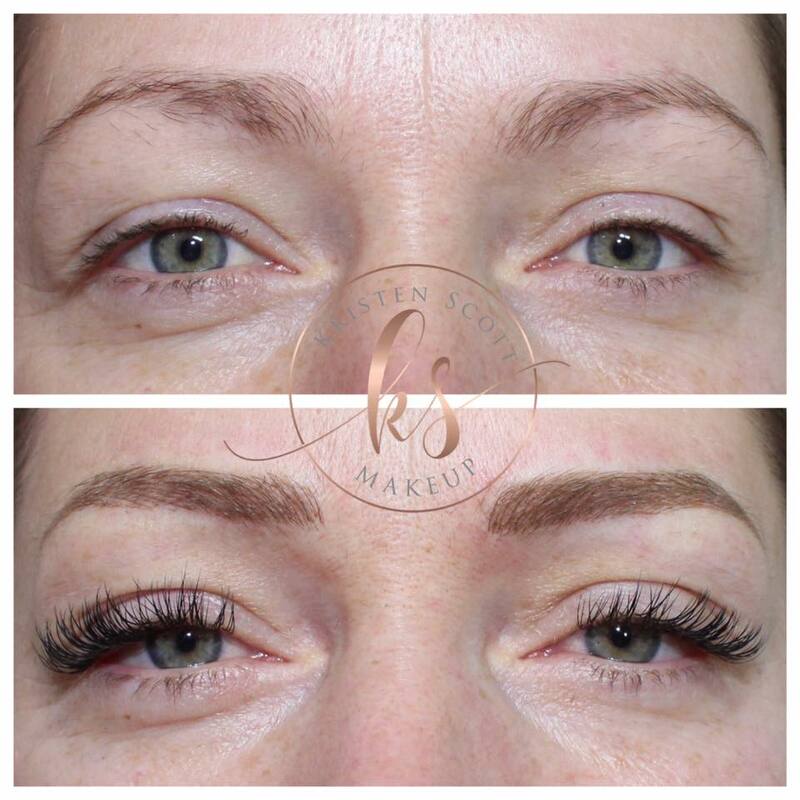 Mapping your desired brow style, first session and 6 week touch up session included. Ideal for filling in scar tissue, extending the brow tail, or tending to smaller areas and fine details in brow. PREVIOUS CLIENTS ONLY - Touching up and fine tuning brow strokes that have faded over time. Touch ups may be necessary 1+ times a year to achieve a fresh brow appearance. Correcting another artist's work by colour correcting, re-shaping and fine tuning - Client must wait at least 6 weeks post microblading procedure before the brows can be re-microbladed and corrected. 6 week touch up included. Who can benefit from microblading? Microblading is ideal for clients who desire a beautifully shaped, fuller, natural looking eyebrow. This includes clients who have sparse areas. suffer from hair loss, or have gaps or scar tissue. How long do the results last? On average, the results from microblading last 12-24 months. Results may vary depending on client's skin type. Touch ups are required annually to maintain a fresh, crisp appearance. Does it hurt? There is discomfort associated with microblading as we are etching the surface of the skin. Although it does not hurt as much as a traditional tattoo, it is a tolerable pain and can be controlled. How long does it take to heal? On average, microblading takes 10 days to completely heal. Aftercare is thoroughly discussed with the client and they are sent home with step by step aftercare products and instructions. Do you do payment plans? Yes, first half can be paid at your consultation and remaining half can be paid after your first session. Is microblading safe? Yes, microblading is a very safe and sterile procedure. Artist uses a sealed, single-use, disposable blade on individual clients.